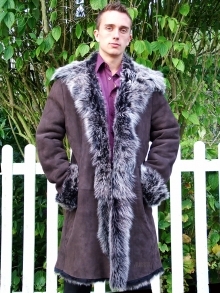 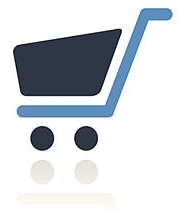 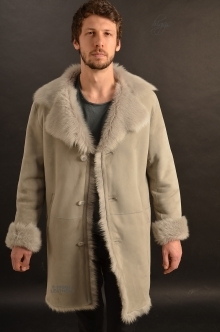 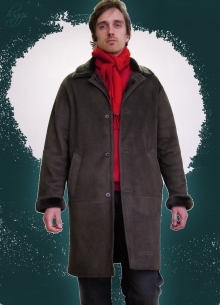 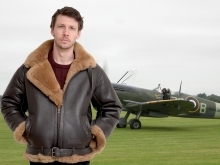 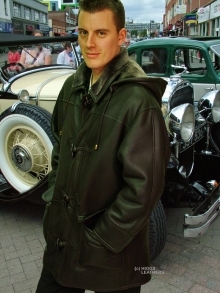 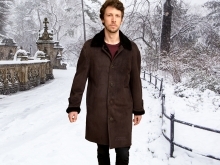 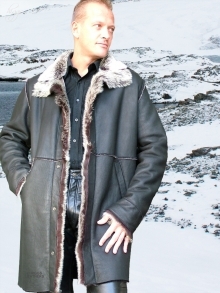 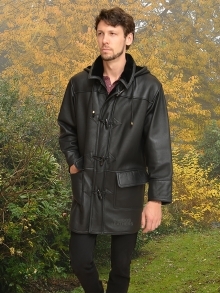 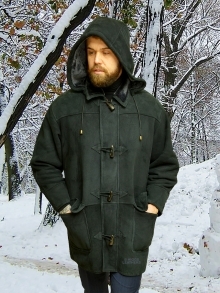 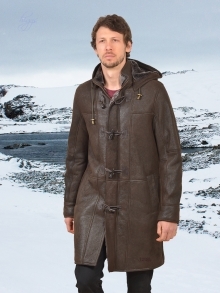 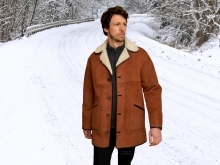 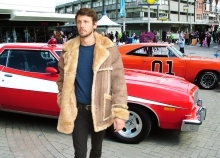 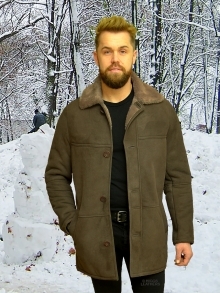 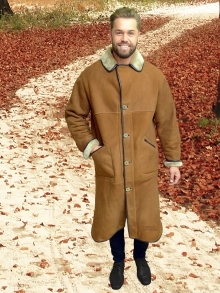 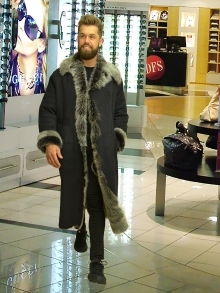 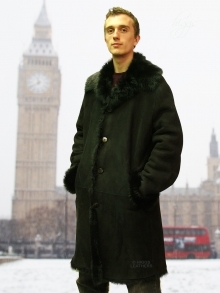 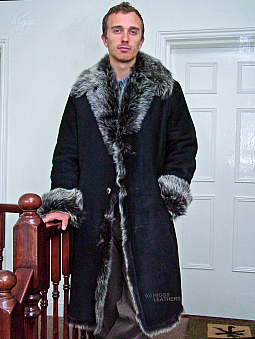 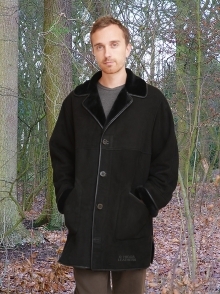 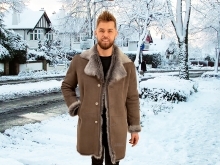 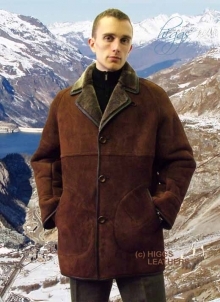 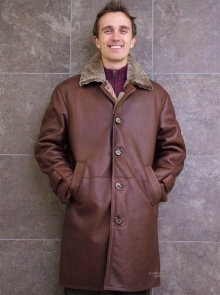 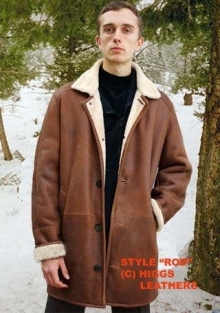 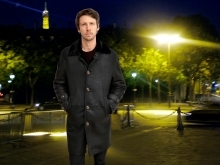 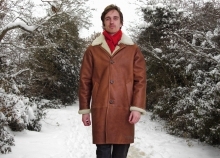 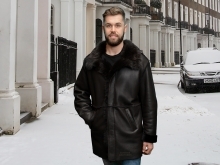 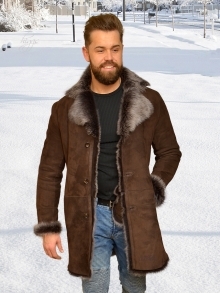 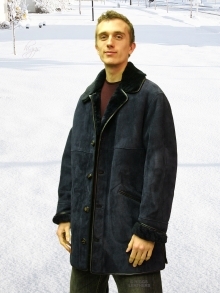 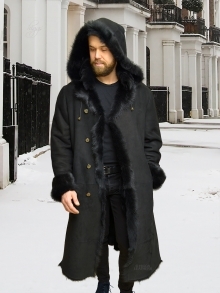 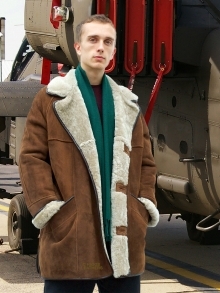 Shearling coat mens; we have one of the finest selections, not just in the UK, but worldwide! 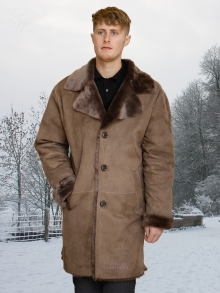 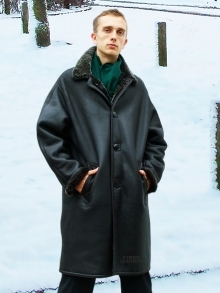 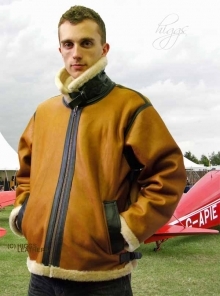 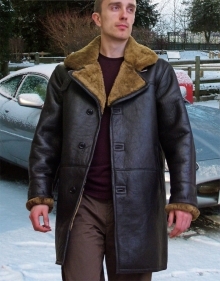 If you think mens sheepskin coats are too bulky and heavy for you, think again! 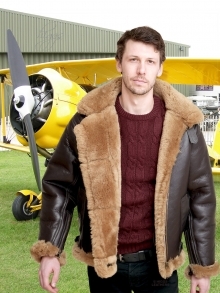 Our new generation shearling coat designs are so soft and light weight, it's hard to believe they are Sheepskin!